This season, Redken Global Creative Director Guido capitalized on tousled texture at the Men’s FW2017 Prada Show. 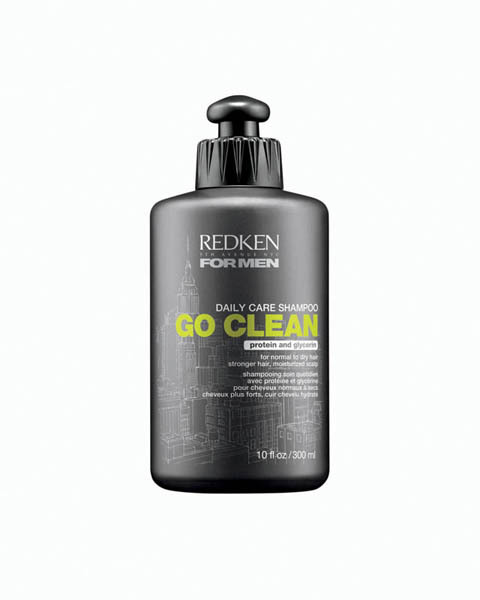 • Prep the hair with Redken Go Clean Daily Care Moisturizing Shampoo For Men. 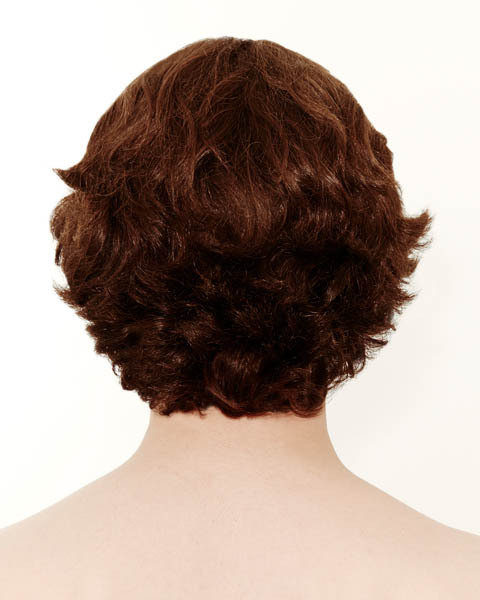 • Allow hair to try naturally to bring out its natural texture. • Once hair is fully dry, spray in a good amount of Redken Wind Blown 05 for a wind-blown, dry-spun finish. • Using fingers, part hair at the top. Use a spray water bottle to dampen hair. 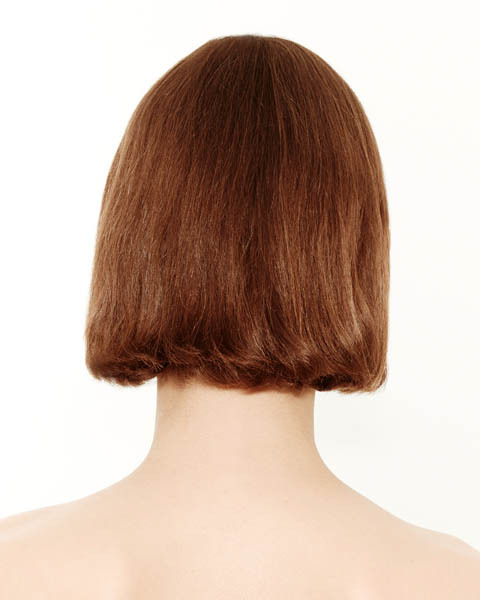 • Smooth hair at the crown with fingertips for a polished, 1920’s look. 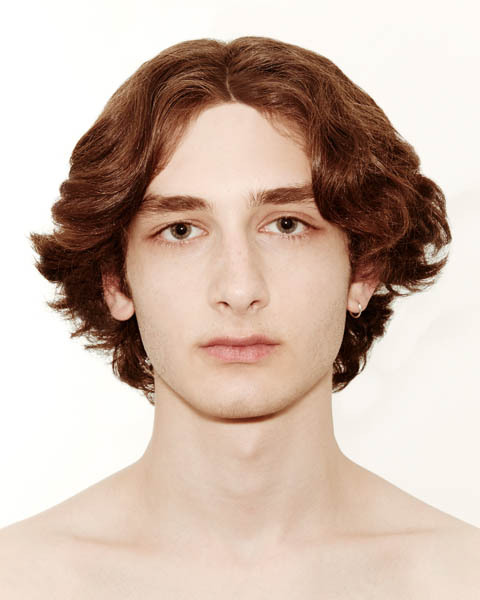 • Start with damp hair. 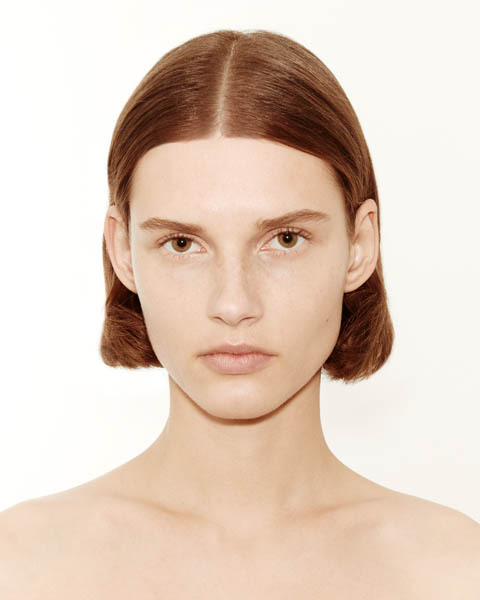 Create a natural middle part with your fingers. • Add Redken Satinwear 04 Heat Protecting Blow Dry Lotion to protect hair from heat. • Blow dry hair straight with a boar-bristled brush until dry. • Then use Redken Wind Blown 05 to add texture to the hair. • Using a large size curling iron create a soft, natural movement from the middle to end of the hair. • Finish by tucking the hair behind the ear.